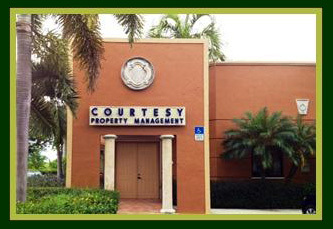 Courtesy Property Management was founded in 1991, by Ralph Rios (President) with seven (7) Associations. Since then, Courtesy Property Management has grown to be one of the top property management firms in the Miami-Dade County with carefully designed organizational structures and practices geared toward optimizing a property's performance. Today, CPM manages over 60 properties throughout Miami-Dade, including Kendall, Doral, Homestead, Miami Lakes areas. CPM is a full service property management company, offering a full range of operational, administrative and financial management solutions. The portfolio managed by CPM is composed of Homeowner Associations, Condo Associations, as well as Commercial Property Associations. Our goal is to consistently provide top-notch professionalism and cutting-edge resources to our communities, while offering the hands-on, courteous service, our residents have gotten to know and expect from Courtesy Property Management. In consideration of our diverse property portfolio, we employ specialists for each area of expertise. Our professional staff is composed of CAM's, Bookkeepers, Accountants, Collection Clerks, and Licensed Real Estate professionals with diverse experience in property management, cost control and financial accounting. Our dedicated team of professionals, work diligently to support and enhance the common assets of the owners and their associations. We focus on the daily operations of the community, giving the Board members the assurance and peace of mind required to devote their energies to accomplish the Association’s goals and effectively implementing its programs. All of our staff is bilingual with individuals who speak Spanish, French, Portuguese, Italian and Chinese. This diversity allows us the ability to thrive in the diverse South Florida marketplace. CPM customizes a management package to meet the unique needs of each association. Because of the distinct character of each neighborhood and its association, we offer a variety of affordable services to meet their requirements. The mission of CPM is to provide professional, cost-effective management and administrative support to associations, driven by strong leadership, a dedicated team and a commitment to providing the highest caliber of service. In today's market, our primary concern is the success of your Associations. 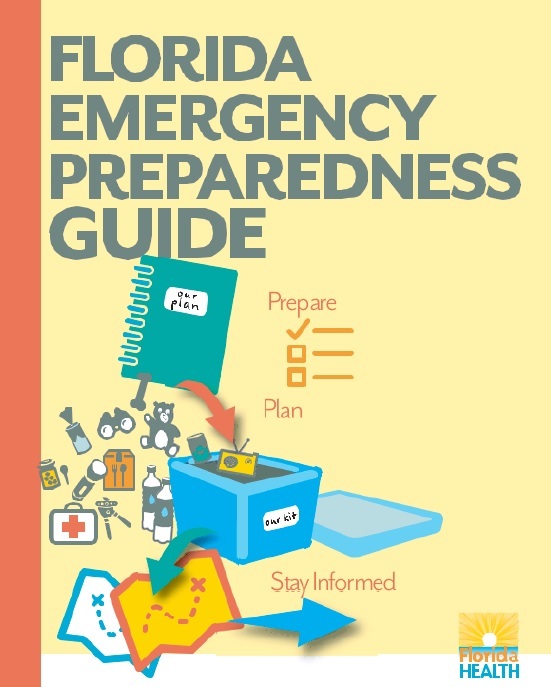 With the financial crisis strongly impacting South Florida, we work hard to keep our Associations financially sound, by keeping their collections under control. Moreover, we explore alternative streams of revenue for our Associations, to ensure profitability. In addition, because of our large portfolio, our Associations benefit from the leverage of our buying power when negotiating contracts. 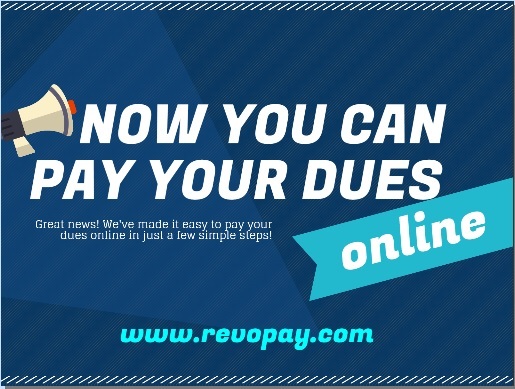 This translates to an increased bottom line for all of our Associations.